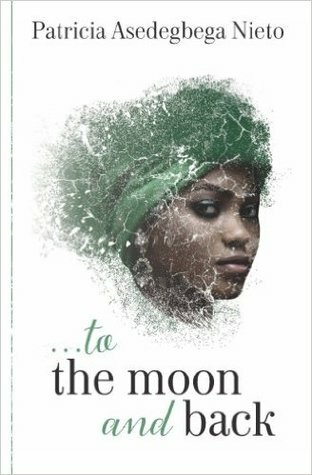 This story is set in Nigeria where traditions and culture still play a major part in family life. This story follows the life of Anne who has had more than her share of sadness. At 26 her father had died years ago and her mother more recently, leaving her owing borrowed money for her mother’s funereal still needing to be paid back to family and friends. Anne had worked every hour that she could, as a mid-wife at the hospital and thought that her feeling unwell was down to fatigue but it was much worse. Ben had asked Anne to marry him but she knew she couldn’t she left a note calling the wedding off and disappeared. I really like reading stories from different cultures to my own and feel so much for the women who are still thought of more like a commodity than for who they are. It is difficult as I don’t want to say what the problem is in the story but it is quite shocking that criteria have to be met in a marriage with no compassion. Love seems to be way down on the list. I really loved getting to know the characters in the story, especially Anne who had to overcome so many huge obstacles and prejudices in her life. There were some really unusual friendships formed, which at first I didn’t trust but there again Anne has a sparkle about her that when anyone really lets themselves get to know her realise they have a loyal friend. I loved how the story developed and got my wish that I wanted to happen. An eye opener of a story which I got really carried away with and enjoyed.